*** Korean movie "Rampant" is available to preorder on DVD with English subtitles from YESASIA. “Worlds Within” stars Hyun Bin as Jung Ji Oh and Song Hye Kyo as Joo Joon Young in this realistic K-drama about the ups and downs of being in a relationship. The two characters both work in the world of K-dramas, as they are both production directors. They are constantly faced with the pressures of having to deliver a high-rating K-drama while being in a sustaining relationship. If you’re into a series that gives insight into what being in a relationship while having a career is like, “Worlds Within” is the perfect watch. There isn’t anything too dramatic that happens, but you’ll appreciate the realness of love and breakups. There’s also some sizzling romance between the two leads that you won’t want to miss! Another Hyun Bin K-drama classic to watch, “My Name is Kim Sam Soon” stars Hyun Bin as a restaurant owner named Hyun Jin Hyeon and Kim Sun Ah as Kim Sam Soon. Kim Sam Soon is a 30-year-old “ajumma” (old lady) whose boyfriend cheats on her — amongst other unfortunate events. She ends up getting a job at the restaurant Jin Hyeon owns, and the two form a hate relationship. But when they pretend to be boyfriend and girlfriend for the sake of Jin Hyeon, the two discover that they have a lot more in common than they thought. This hit K-drama is a must-watch for anyone who appreciates a feel-good romantic comedy. It’s got the same feel as the hit movie “Bridget Jones’s Diary” — the charm and lovable main female lead will have you laughing and totally relating. *** I hope both could say yes to do this drama. It's an excellent pairing. It's great to hear the casting offer for the couple who had been rumored to be dating. Please confirm to do this, HB. I heard that this is expected to premiere sometime in the latter half of this year. I want to see Hyun Bin & Son Ye Jin in a drama together. Son Ye Jin and Hyun Bin might reunite in a drama! On April 3, a source from the drama industry revealed that Son Ye Jin and Hyun Bin are in talks for an upcoming tvN drama, which is written by Park Ji Eun and set to premiere sometime in the latter half of this year. In response, a source from tvN revealed, “[tvN] is planning to add a drama that is written by Park Ji Eun of ‘My Love From The Star,’ ‘The Producers,’ and ‘The Legend of the Blue Sea‘ and directed by Lee Jung Hyo of ‘Romance Is A Bonus Book’ to the drama schedule for the second half of this year.” The source also stated that Hyun Bin and Son Ye Jin are in talks to star in the drama. 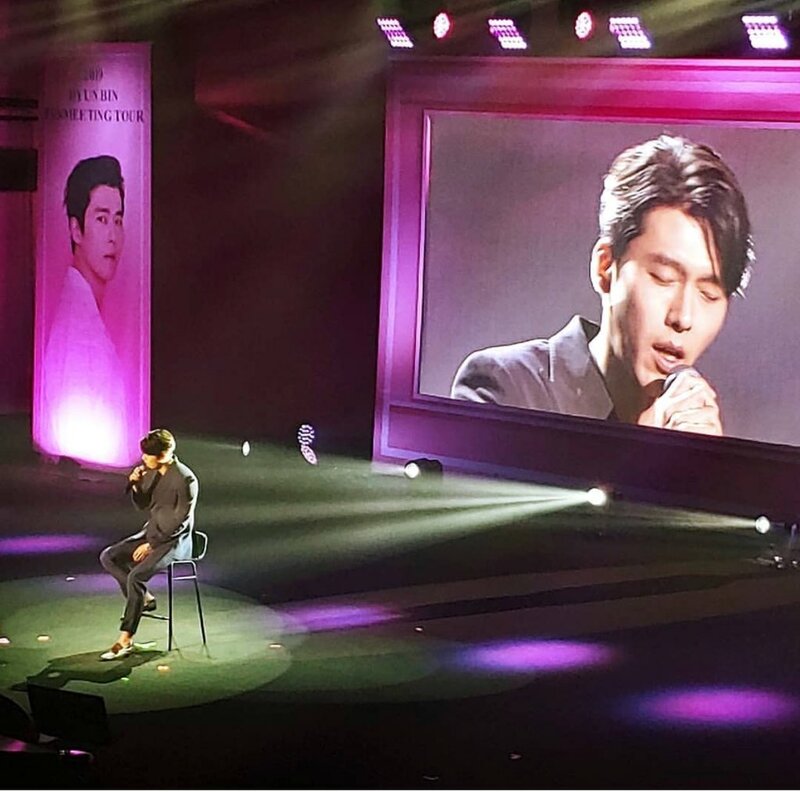 On March 8, it was reported that writer Park Ji Eun contacted Hyun Bin to check his schedule. 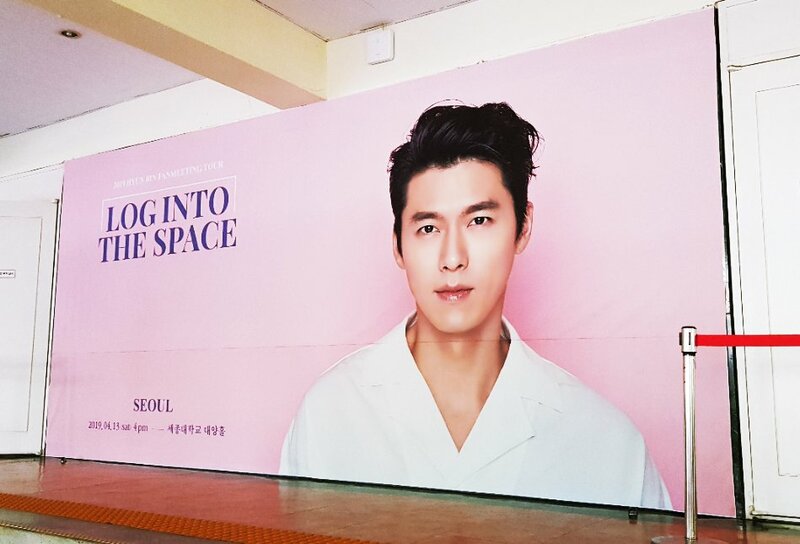 At the time, VAST Entertainment clarified that although the two sides did talk about the actor’s schedule, they hadn’t set up a meeting nor did Hyun Bin receive an offer. Son Ye Jin and Hyun Bin worked together in the 2018 film “The Negotiation” together. The two got swept up in dating rumors twice in January 2019, but the actors’ agencies denied both times. *** The nominees for the Television Drama categories of the 55th Baeksang Arts Awards have been announced! I'm happy that HB is nominated for the best actor race in TV Drama Category. The television screening program covers drama broadcast on public television, cable networks, and web channels for one season starting April 1, 2018. Looking forward to the awards ceremony on May 1. *** "The Negotiation" is available to preorder on DVD with English subtitles from YESASIA. A criminal thriller movie about a kidnapper and a negotiator whose superior has been kidnapped. 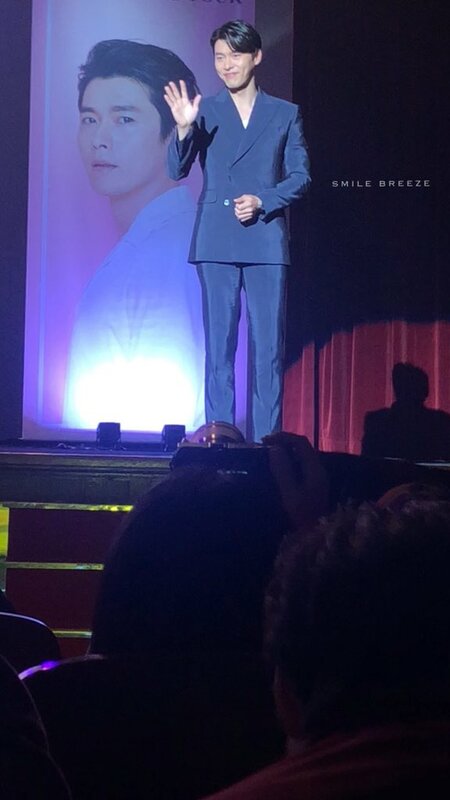 It's Hyun Bin's fanmeeting today!